Farming is changing. Equipment fleets are expanding. Costs are obviously rising. It is essential, therefore, to cope with factors that fleet managers everywhere are turning to the logistical advantages. A modern agriculture company usually maintains a great number of fleets such as harvest technic, freight transport, fuellers and so on. The vast majority of total expenditures go to fuel and technical support costs. 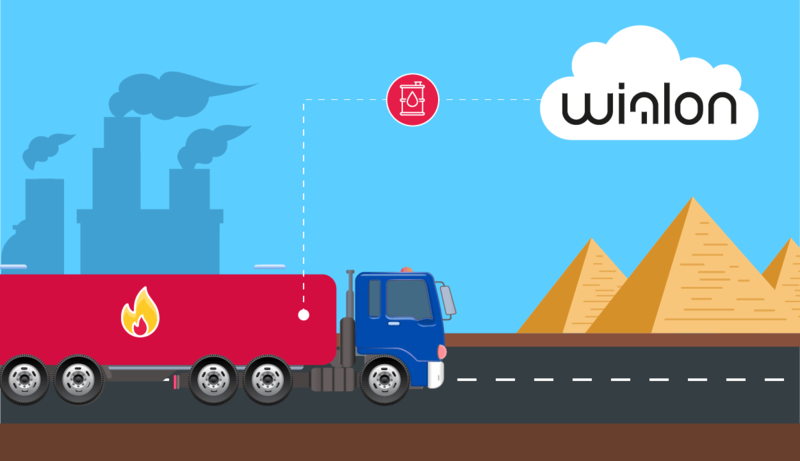 Despite the fact that GPS tracking in agriculture sector is slightly different from traditional monitoring, Wialon agricultural applications have been successfully advanced with regard to this great demand. Especially when it comes to the agricultural domain, where our system has been successfully in use for over 5 years already. Option to print field maps. Using Wialon-based modern data processing systems, AgroControl provides detailed description of farmland working areas and stores information on every field where farming operations have been done recently. The AgroControl module is compatible with Trimble (parallel driving system). If you use Trimble direction indicators, you can add, monitor and analyze working areas and agricultural equipment performance with the help of module database and import data into the system. This technology is known for accurate track positioning (up to 2,5 cm) which is really important in agriculture and helps to maximize your ROI. The AgroControl module is distributed by Gurtam partner ‒ AgroShturman Company. So far, the module has shown great results; we’re still working on the system, offering new options for better tracking and performance. The Eflotta Agro app is under a continuous development. In the near future, Eflotta is going to implement “Crops”&“Capacity” planning and scheduling, and profit forecasting menus, also supplemented with some special reports and graphs. Today GPS tracking is widely used in farming. We are really pleased that our partners can offer functional and competitive Wialon-based solutions to the market. Keep it up, guys! Stay tuned for news and updates and have a good day.